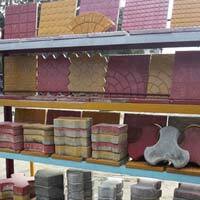 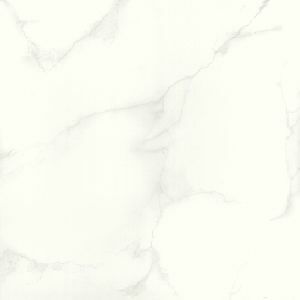 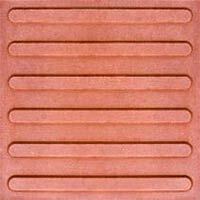 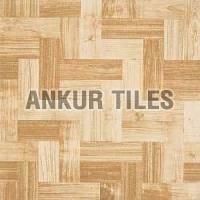 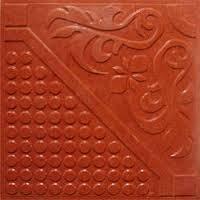 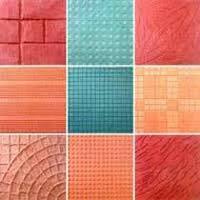 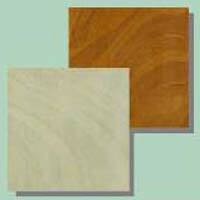 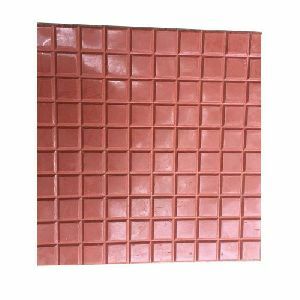 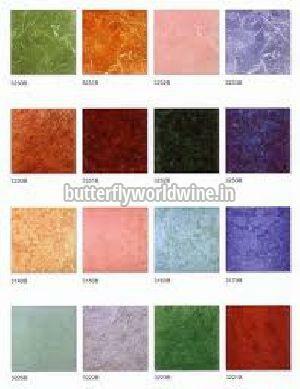 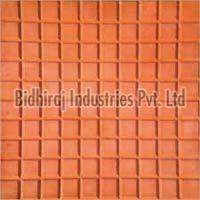 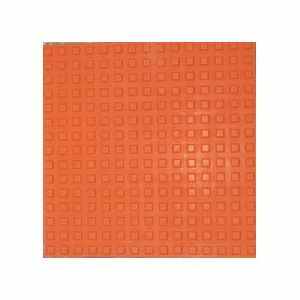 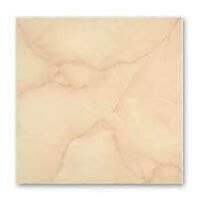 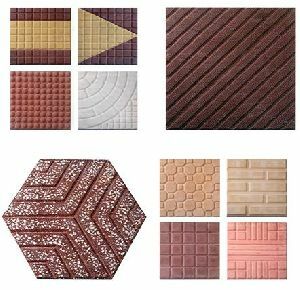 Ashirwad Bricks Suppliers is an eminent Manufacturer and Supplier of excellent quality Chequered Floor Tile . 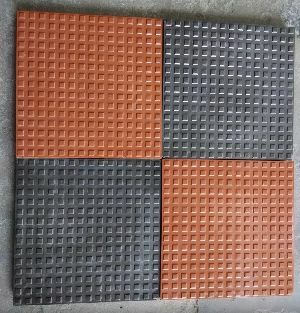 The range of Chequered Floor Tiles, offered by us, is a better substitute of kutcha floor, and is widely used for walkways, patios, stairs and pool side areas. 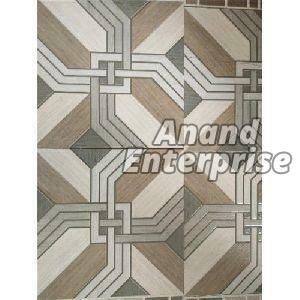 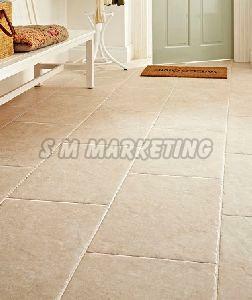 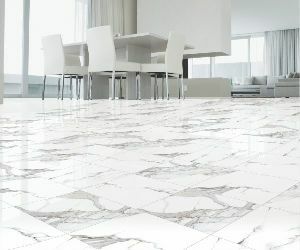 Various designs of these Chequered Floor Tiles are available with us. 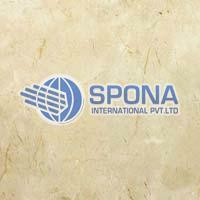 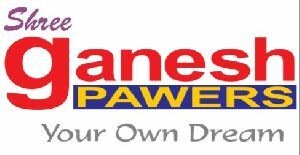 We are looking for queries from Chakan, Pune (India). 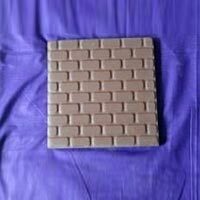 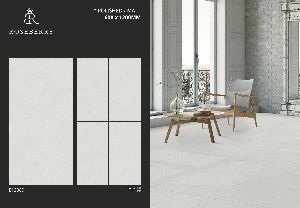 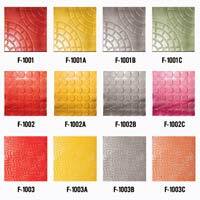 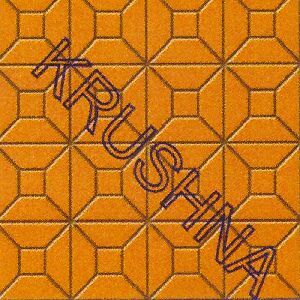 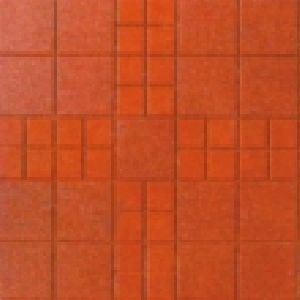 Concrete chequered tiles, 25mm thickness, 12×12 size, 6n/mm2 strength, available in Grey/Red/Yellow. 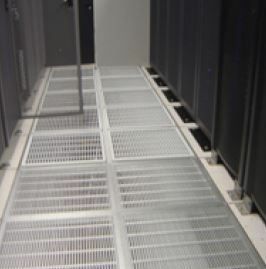 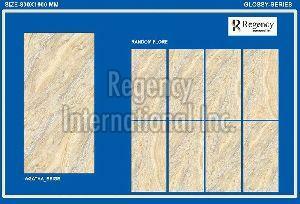 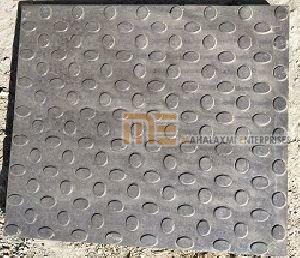 Area (Sft) : 1 pc. 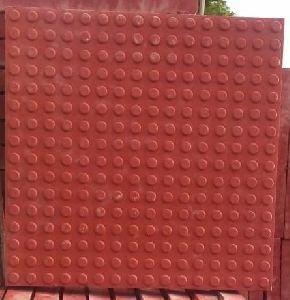 / sft. 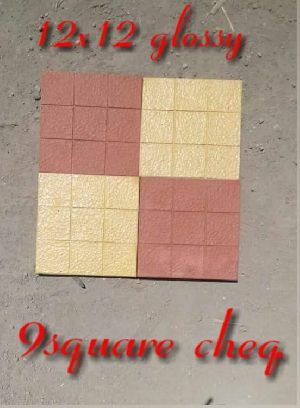 Chequered tiles used for parking areas and lawn areas. 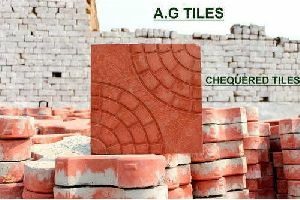 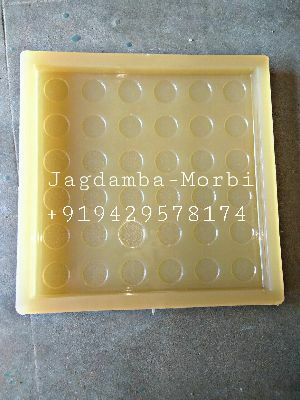 Jagdamba Cemented Tiles And Bricks..